Ravi Shankar is veritably the most successful Indian musician in modern times. His contribution to the art reaches far beyond the frontiers of successful performance or training. 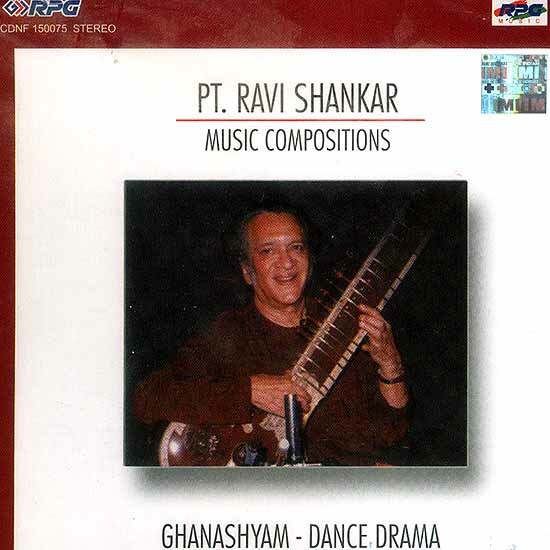 He has been the most significant architect of the process of Indian classical music coming into its own in the mainstream of international art music. He was also one of the main drivers of Indian instrumental music emerging as the more dominant genre over vocal music in the post 50’s era. Ravi Shankar is the most important and recognizable symbol of Indian music not only for international audiences and artistic communities but within the country too. For those vast number of Indians who do not form part of the core fraternity of music lovers. This remarkable achievement can perhaps be traced to the maesto’s incredible courage of conviction and his willingness and ability to completely immerse himself in the immediate task at hand. Whether it was the task of acquiring the musical wealth of Baba Allauddin khan, creating an individual style on the Sitar, taking music to new audiences in India and abroad, pioneering fusion concepts with other international genres, serving the cause of art in the Upper house of parliament or creating maestros for the future, Ravi Shankar always strove to completely redefine the terms of reference and the character of the activity in accordance with a personal vision.